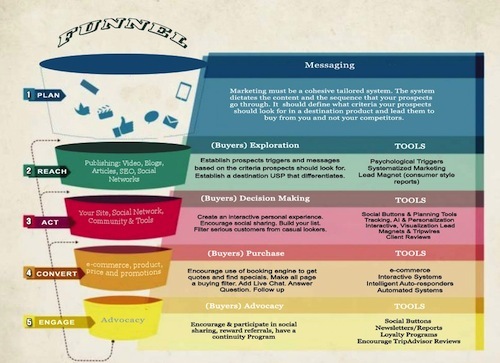 Clicks are a huge part of marketing strategy. It happens everywhere in the sales funnel, or more accurately it is supposed to happen but 9 time out of 10 people do not click. 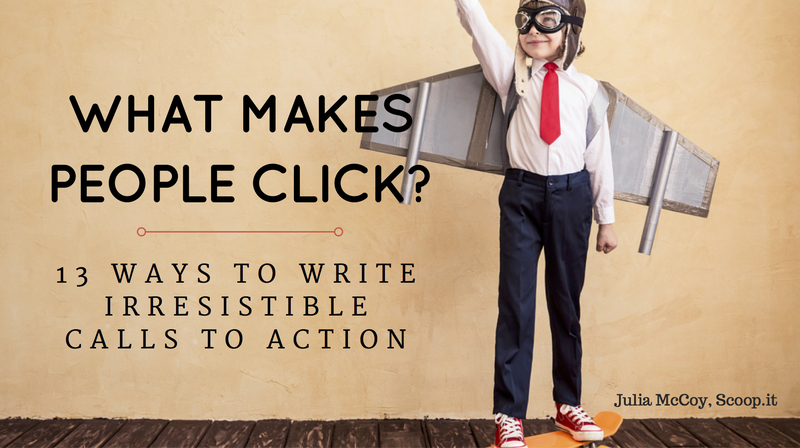 Knowing what makes people click is complex and no checklist will cover them all. This one on Scoop.it offers 13 tips that are good advise and all ads and promotion should take heed. There are other factors, like hot-button and the neurosciences of action that have to be considered. Your call to action should be hot-buttons that are relevant and important to the user and this means knowing a lot about the user and their particular stage in the shopping cycle. Hot Buttons are activators! That means they need to get people out of alpha in beta mode and get their attention. Today we are all bombarded with messages and to pay attention the message has to be familiar, or unusual or problematic. If you’ve been struggling to know what makes people click, to produce conversions for your site or you’re simply seeking to beef up your CTA game, this article is made for you!